Mobile money tax collections generated a whooping Shs50 billion surplus in the first half of the 2018/19 financial year, further justifying the government’s decision to levy the widely opposed tax. Courtesy picture. Mobile money tax collections generated a whooping Shs50 billion surplus in the second quarter of the 2018/19 financial year, further justifying the government’s decision to levy the widely opposed tax. 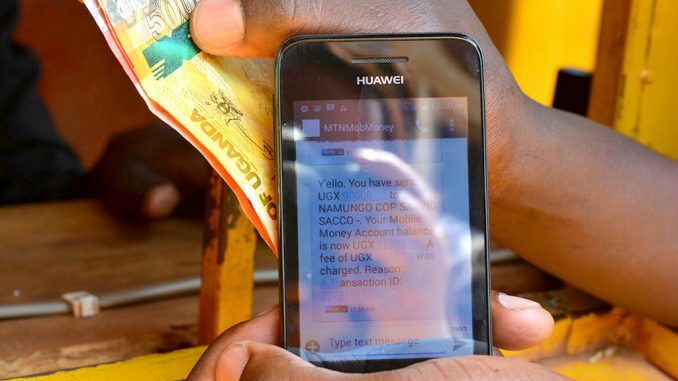 According to statistics from the Uganda Revenue Authority (URA), Shs104.75b was collected from mobile money tax in the period between September 2018 and December 2018, registering a surplus of about Shs50b. The initial target was Shs54 billion. 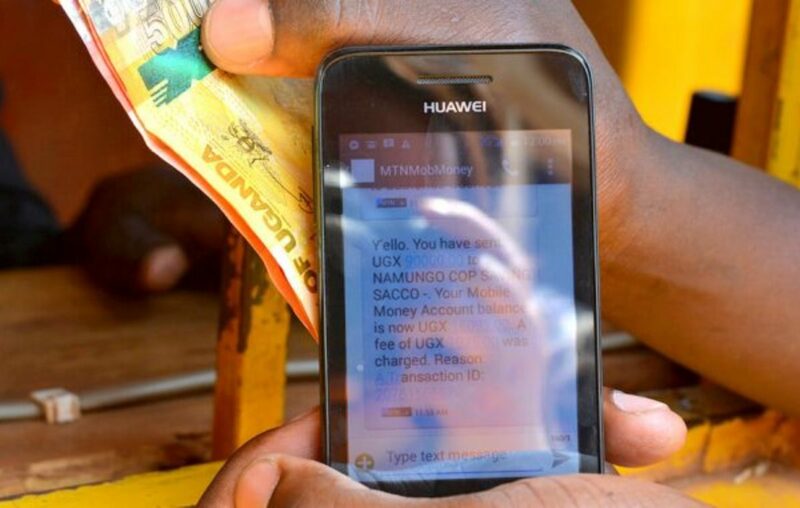 Mr. Vincent Seruma, the URA assistant commissioner for public and corporate affairs, attributed the surplus to the fact that mobile money continues to be a routine for many transactions in Uganda thus providing the “base for the proper collection of the levy”. Initially, the mobile money levy had been implemented at 1 percent but was in November reviewed by Parliament to 0.5 percent. However, collections from Over the Top (OTT) tax, also known as social media tax, performed dismally with URA collecting only Shs21.12b in the same period against a target of Shs135.21b. The poor performance of OTT, according to Mr. Vincent Seruma, the URA assistant commissioner for public and corporate affairs, was largely because of “the use of alternative means to access social media”. Such alternatives, he said, included corporate provided Internet or hot spots which are not subjected to OTT and Virtual Private Networks (VPNs). As a result, OTT registered a deficit of Shs114.09b for the period running from July to December. Recently, Mr. Abdul Waiswa, the Uganda Communication Commission legal counsel, said attempts to block VPNs were futile because many have been created and from anonymous sources.